Moving in with someone is a serious, life-changing decision. It’s not supposed to be taken lightly because it will make or break any relationship. If you and your pretty Asian lady are thinking that this is the next step in your relationship, don’t move in together just yet. The most obvious pro about moving in together is that you’ll be together 24/7. You can do whatever you want together, eat dinner together, do the laundry together and so on. Your movie nights won’t be as lonely because you have someone to share them with. Did your mother tell you that you won’t really know a person until you live under the same roof? If she did, she’s right. You’re going to know a lot more about each other when you live together. It will mostly be trivial things like what brand of toothpaste the person likes, but there will be magical moments when you share something intimate about your lives that will connect you on a deeper level. Another pro is that you and the person that’s moving in will be able to share the chores. For example, instead of you doing the dishes all the time, you now have someone who can do the dishes half the time. If you need help with bills, a live-in partner can help with that too. That depends on your arrangement of course. Most online relationships are whirlwind romances. If you and your pretty Asian lady have only met for a few times, you have to think about whether it is too early to move in despite your intense emotions. You and your lady could have a harder time adjusting to each other if you haven’t spent that much time together yet. Does your pretty Asian lady live in Asia and you live in other country or maybe even on other continent? 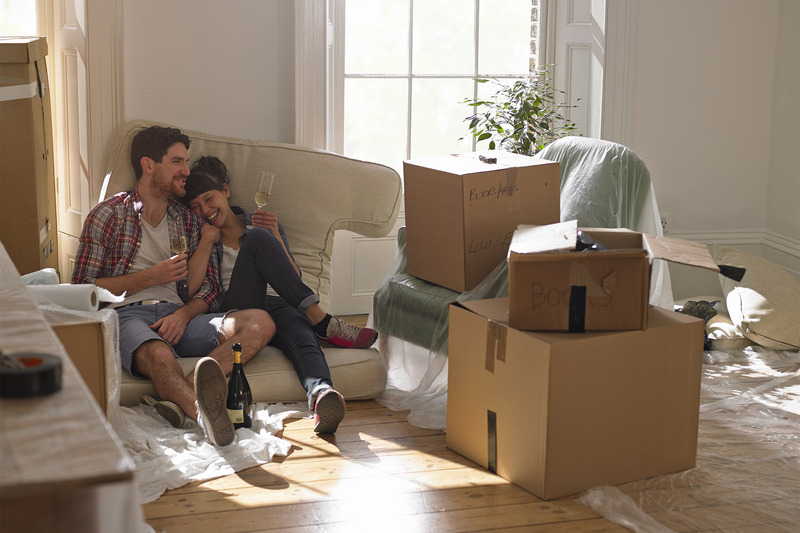 If you’re planning on moving in together, how will the logistics work? Will it be easier for you to move in, or is it the other way around? Even if you’re in the same country but different states or cities, you have to think about whether the logistics are going to difficult or not. The next thing that you need to think about is the future of the relationship. When you move in together, it’s a pretty definite sign of commitment that will most likely end up in marriage. But both parties have to be clear regarding how serious this commitment is. Will it lead to marriage? Does the other person expect it to lead to marriage? These are all of the pros and cons to weigh to make the right decision. Whether you move in or not is up to you, but please consider the things you’ve read on this list. For more Asian dating and online dating tips, read more posts on our blog. PreviouslyHow Is Fear Affecting Your AsianDating Life? Read NextWhat If Asian Women Online Want A Short-Term Relationship?